Bladder cancer is an increasingly common phenomenon, particularly among male smokers aged 55 and older. 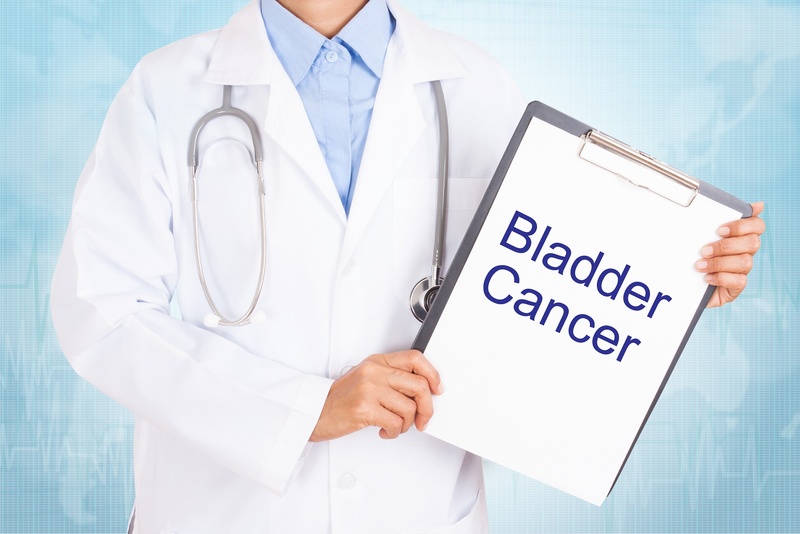 More than 70,000 Americans1 are diagnosed with bladder cancer yearly, and that number is expected to continue to rise. 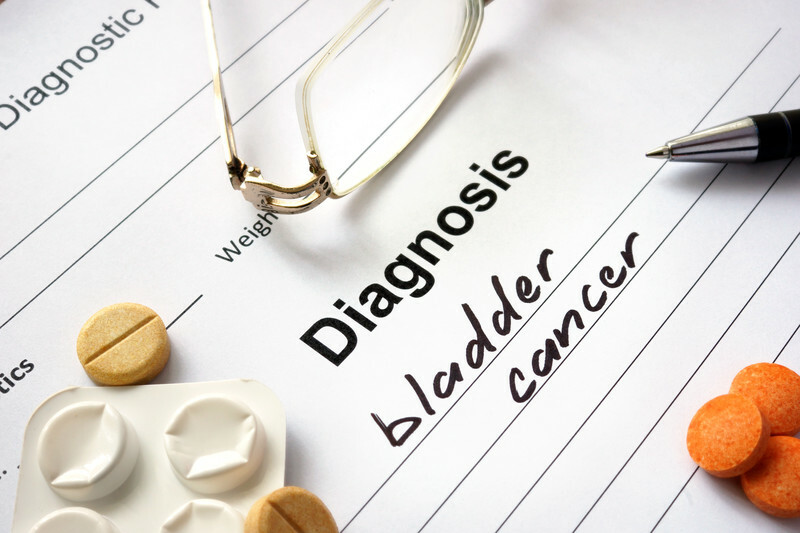 When detected early, bladder cancer is highly treatable with chemotherapy, radiation therapy, and surgery. Urodynamic testing is one way that bladder cancer can be detected when lower urinary tract symptoms are experienced.